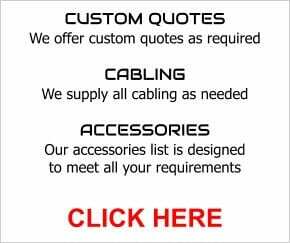 Have you ever tried to use a PA system in a place with strict sound restrictions? Or want to do a voice presentation to a group of people in a place with loud background noise? 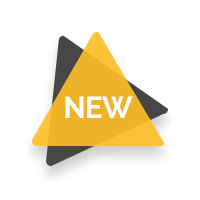 Now you can speak or perform to an unlimited number of people and be heard loud and clear, without disturbing others, with VocoPro's new wireless audio broadcast system, the SilentPA. 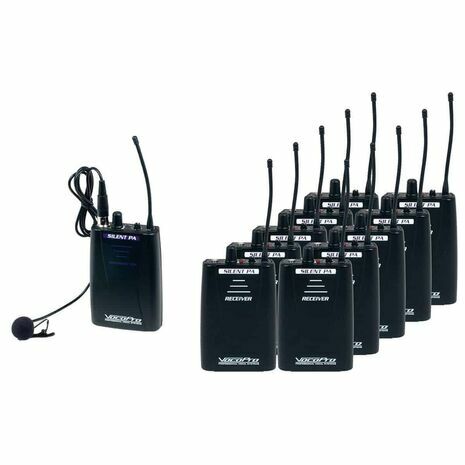 The SilentPA is the first of its kind with 16 easily adjustable channels. 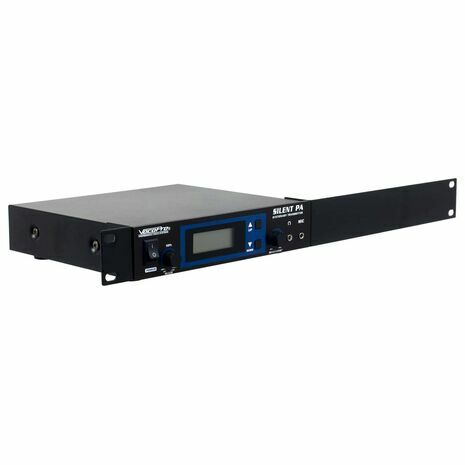 It allows up to 16 transmitters to broadcast, each on a unique frequency, to an unlimited number of receivers; the listeners can then tune into the program they wish to listen to. 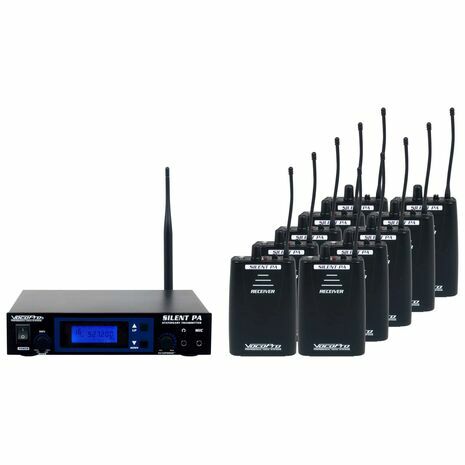 This could be different bands performing simultaneously in the same hall, a House Of Worship broadcasting their sermon in different languages or a backyard concert in a crowded neighborhood. 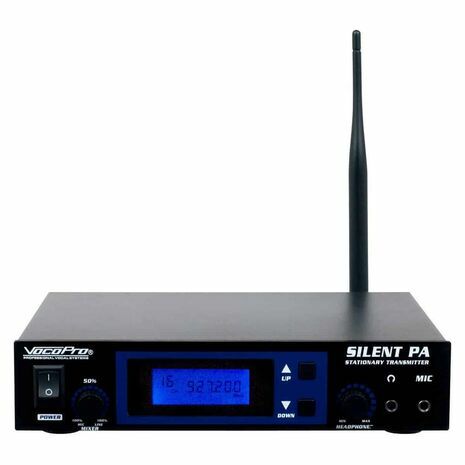 The SilentPA has an untold number of applications. There are two types of transmitters available for the SilentPA. 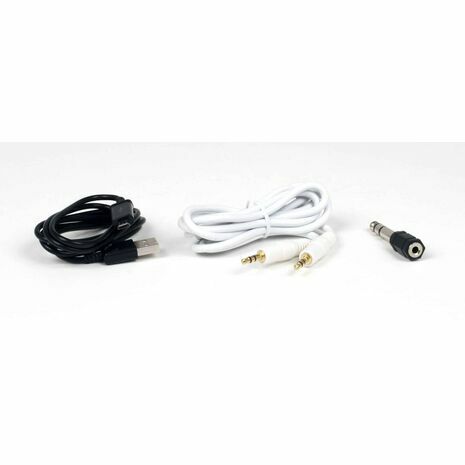 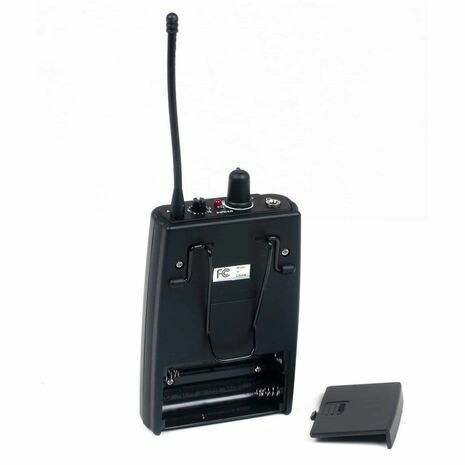 The Stationary Transmitter allows both a microphone and a balance line input signal with a Mix Level control. 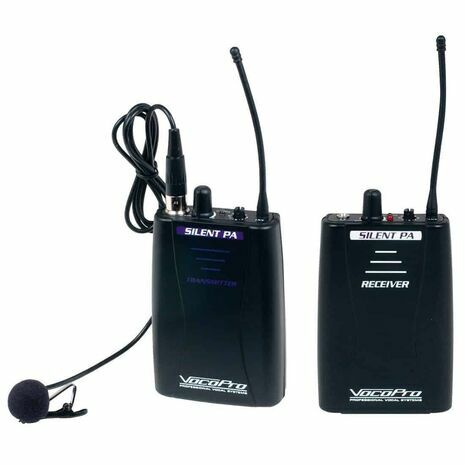 Or use the portable solution, the Bodypack Transmitter equipped with a microphone and 1/8" stereo inputs; so it's good for both music and voice transmission. 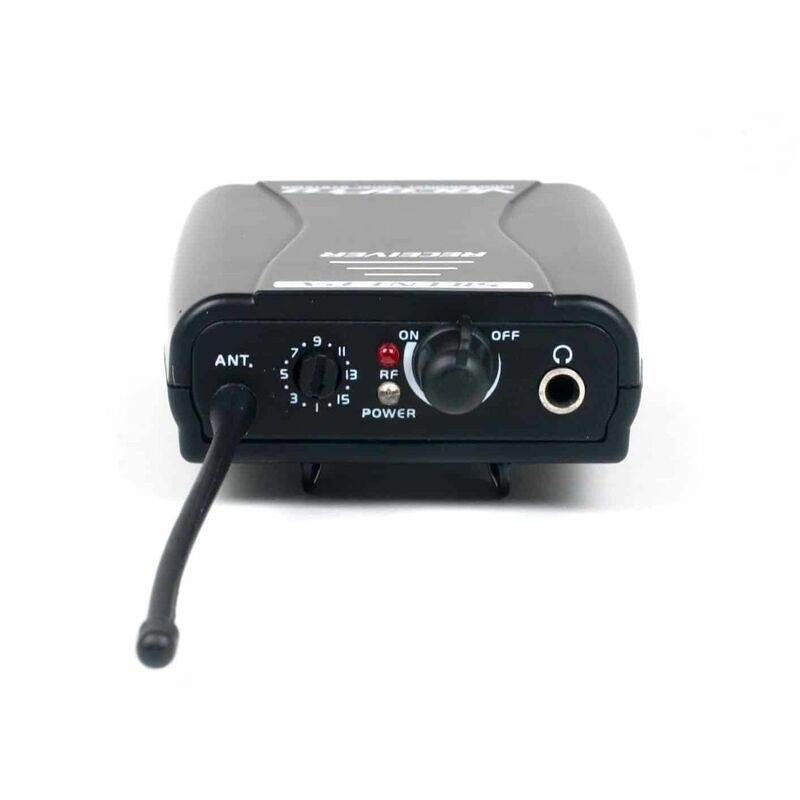 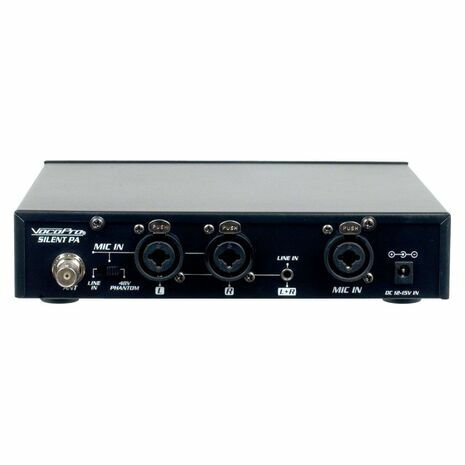 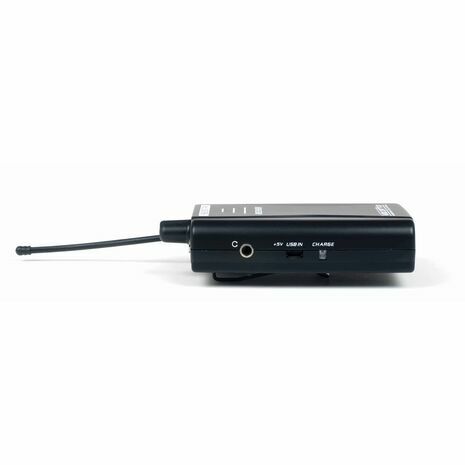 The bodypack receiver includes two (2x) 1/8" Stereo Outputs, so it's easy to monitor the program and record the performance on a separate recording device.